Our practice is rooted in a deep understanding of the fundamental drivers of real estate economics. With experience across both the public and private realm, we offer a unique ability to blend the needs of the private sector owner with public sector processes and initiatives. Additionally, the expertise derived from work on our own investments and developments enhances and leverages our ability to advise others in all aspects of real estate-related activities. 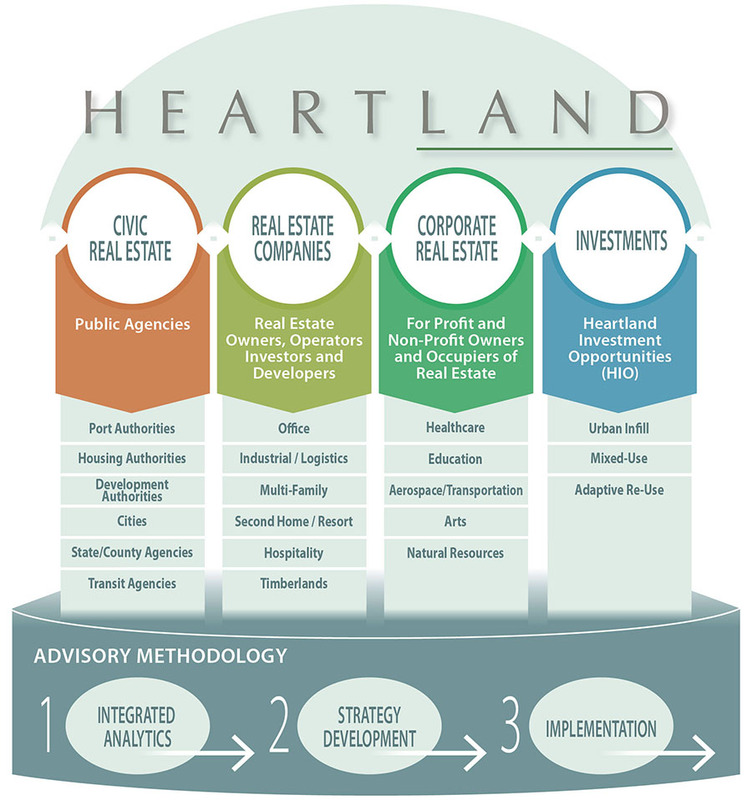 Heartland is unique among real estate firms, both in terms of our breadth of capabilities and our long-term, relationship-based approach to collaboration with clients and investors. This breadth in services is key to our value equation. Our scope enables us to leverage knowledge from one business line in support of another as well as provide a robust continuum of real estate services tailored to a diverse client base. In addition, Heartland recently merged with Laird Norton Properties (LNP) to create a unique, multi-faceted and fully integrated business and real estate enterprise. Click here for more information about what we do at Heartland. The APM will collaborate with and report to Project Management staff on a project-by-project basis. The PM will report to Principals and collaborate with team and internal project staff on a project-by-project basis. Market appropriate; experience and skills considered. Comprehensive benefits package included. Applications accepted on rolling basis; seeking candidate for immediate start.